The network graphics of Ten HD… montage style. Published on January 24, 2008 in Ten Network and Videos: Idents. 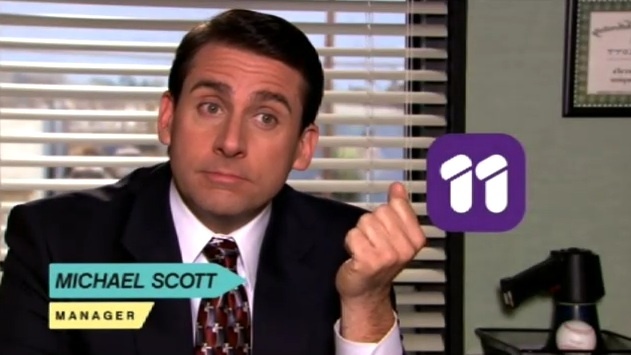 17 Comments Tags: hd, ten hd, the office. The good folks at Motion Foundry have been nice enough to cobble together the whole “look” of Ten HD into 30 seconds of video for us. I still can’t receive Ten HD were I live, so I guess this is the closest I’ll get to watching it for now. While I certainly have my problems with Ten in general (for example, I don’t watch it) the on-air graphics for Ten HD are quite appealing, and if they ever got around to playing current episodes of The Office I’d probably sit down and watch. 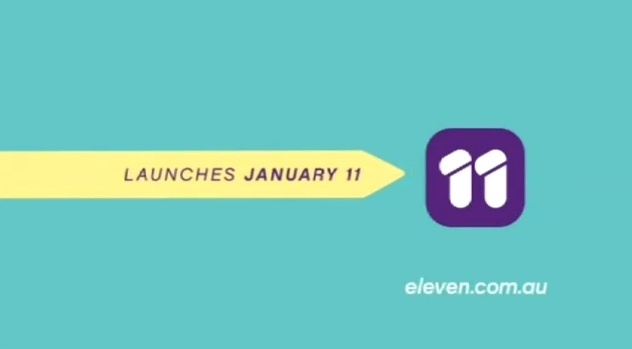 For more from Ten HD check out the intro and ident videos as well. – Thanks to Alex for the video, and Jane Eakin who commissioned the design. Ten HD on the march to multichanneling. 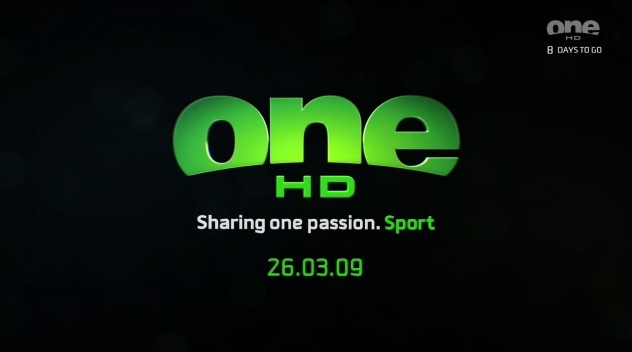 Published on November 29, 2007 in Ten Network and Videos: Idents. 13 Comments Tags: hd, nine hd, seven hd, ten hd. With just over a fortnight left until the December 16th launch of Ten HD, more details continue to emerge, including some more specifics on the first week of programming, and a new video to compliment the earlier introduction to Ten HD promo. Unlike the first video, theres no talking (or accents) to worry about, just a cover of Johnny Nash’s I Can See Clearly Now and a concept that visualises for us how much better the world can apparently be in high definition. Again, the very slick production is the work of Jane Eakin and Motion Foundry who it seems will be responsible for the on-air look of the new network. With Seven HD already on the air, and Ten HD just a few weeks away, its just Nine HD, not due until March next year that will round out Australia’s commercial networks first foray into digital multichanneling. – Thanks again to Alex from Motion Foundry for the video. Published on October 25, 2007 in Ten Network and Videos: Idents. 28 Comments Tags: friday night lights, hd, ten hd. Less than two weeks ago Channel Seven very softly launched Seven HD, their foray into commercial multichanneling. With Seven HD on air, Network Ten looks next to launch with their service, Ten HD, which is promising 50 hours of new programming a week (is that Friday Night Lights I see in the promo?). The above promo for Ten HD, created by Jane Eakin and Motion Foundry is a light hearted introduction to the new channel, which goes some of the way to explain to the uninitiated what the new service is all about. With the Seven HD logo taking some inspiration from BBC HD, its no surprise that the Ten HD logo has a whiff of the ABC America high definition logo in its design. 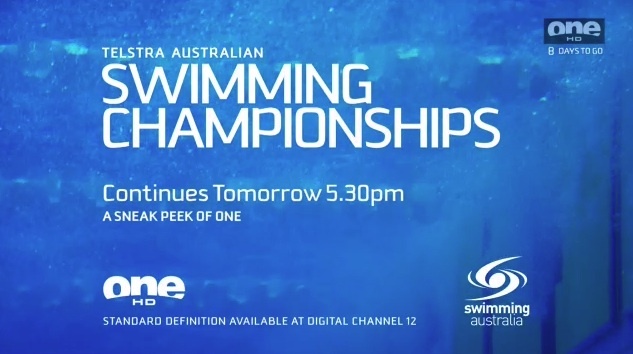 I look forward to seeing how derivative the Nine HD logo will be. – Thanks to Alex from Motion Foundry for the video.